In episode 20 of the Becoming Elli Podcast, Jill and Chris talk with Janet Palcko about her incredible journey through France and Spain on the Camino de Santiago. Janet hiked over 800 kilometers (about 500 miles) in about six weeks. In the spring of 2018, Janet Palcko took the epic journey of her lifetime when she walked the Camino de Santiago in Spain. The Camino is a pilgrimage to the cathedral of Santiago de Compostela in northwestern Spain, where it is said that the remains of Saint James the apostle are buried. The Camino de Santiago is not just one route. Thousands of people walking from their homes throughout the middle ages paved many roads all across Europe, but they all come together like branches of a tree and all arrive at Santiago. Today, thousands of people cover those same routes each year, some for spiritual reasons, others for physical or adventure challenges. But they are all considered Pilgrims along The Way. Janet reminds us that people have been making this pilgrimage for several centuries and today’s pilgrims follow the paths of earlier ones. One of the longest and most traveled routes is the Camino Frances, so named for the starting point in Northwestern France. Janet started her hike in France, crossed over the Pyrenees and then hiked across all of northern Spain. She did this while carrying everything she needed in her backpack. Janet describes the different places she saw, the variety of people she met, and how she managed to eat, sleep, and adapt along the way. She also shares how she trained for this trip of a lifetime and how she prepared for it. 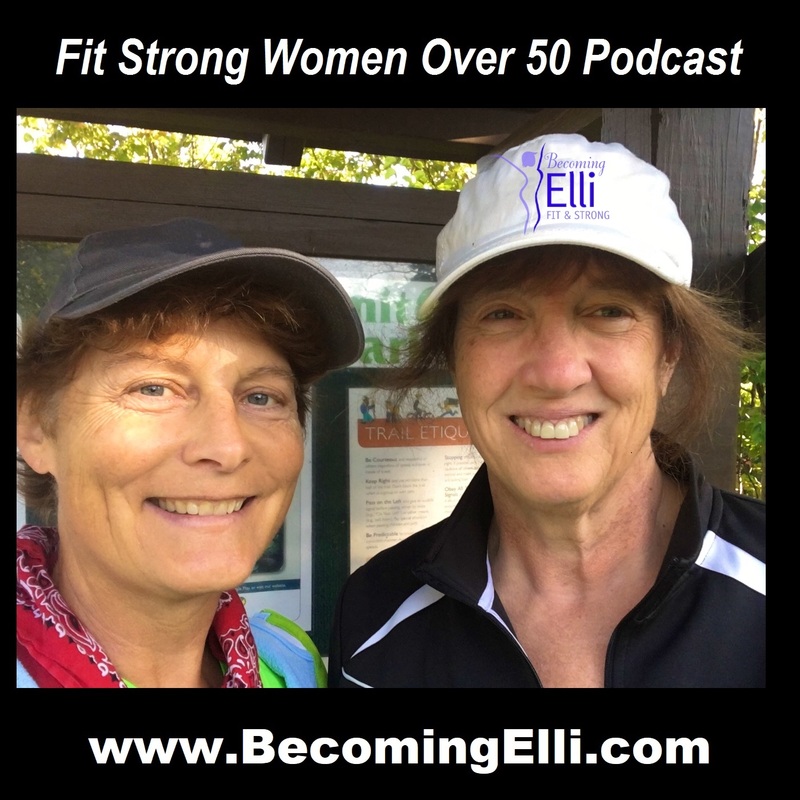 Janet Palcko certainly embodies the Becoming Elli spirit. She’ll make you think that hiking for six weeks is a great idea and that we should all go on this pilgrimage. You can check out the whole trip and over 600 photos at www.polarsteps.com. Create an account (I used my Facebook account for a quick and easy login) and then search for Janet Palcko. It’s definitely worth checking out. You can also install an iPhone or Android version of the polarsteps app on your phone and check it out that way. Janet's description of her pilgrimage is fantastic. Enjoy it with us.